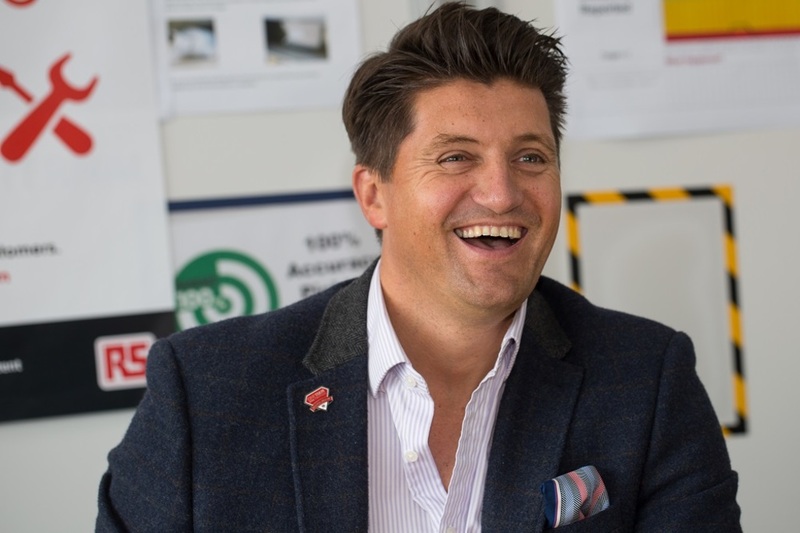 RS Components has announced its membership of ‘The 5% Club’; an important initiative in which employer members aspire to achieve 5% of their workforce in ‘earn and learn’ positions. Such positions include apprenticeships, sponsored students and graduates on formalised training schemes, with the target of 5% being reached within five years of joining the club. Membership of the club both complements and further strengthens the extensive efforts of RS in delivering new STEM (Science, Technology, Engineering and Mathematics) based work and educational opportunities for young people. Created in 2013 in response to high youth unemployment and a lack of skills in the workplace, ‘The 5% Club’ is supported by the UK Government’s Apprenticeship Levy and is a dynamic movement of employer members based in the UK. The initiative comprises a broad range of organisations and companies that operate across many different market and industry sectors, including the Ministry of Defence, Network Rail, Rolls-Royce and a wide selection of SMEs across the UK. Since officially joining ‘The 5% Club’ in the second half of 2018, RS has already set up 18 new apprenticeships, all of whom are completing or working towards a STEM-based degree or qualification in their respective field. These include: two studying metrology – the science of measurement – which is being delivered by The National Physical Laboratory in London; four following degree apprenticeships in data analytics with Arch Apprentices; six studying degrees in various areas of IT including software development, via Ada, the London-based National College for Digital Skills; and six who are completing an engineering qualification, enabling them to be fully trained as multi-skilled maintenance engineers. In addition to these new apprenticeships, and operating with the help of the Government’s Apprenticeship Levy, RS has further bolstered its own apprenticeship scheme to provide access to training for existing employees, at any age or grade up to a master’s degree. Actions include a redesigned coaching programme in partnership with WhiteHat and Mind Gym for front line managers as part of the Team Leader and Supervisor Apprenticeship Standard, and an externally delivered master’s degree in accountancy.